Jennifer Aniston humiliates her father after he tell guests he's responsible for her career. 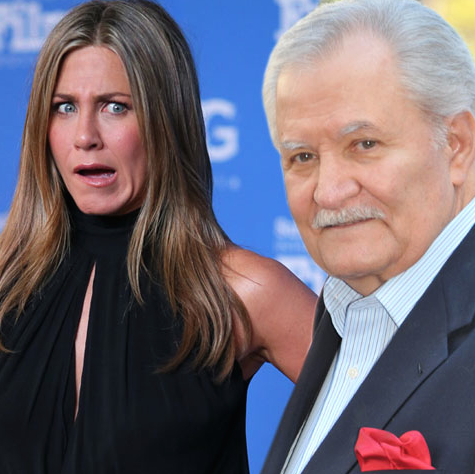 For the record, the story’s TRUE – John did give Jen a script written in the mid-’90s by a fellow “DOOL” actress, which got made into big-screen rom-com “Picture Perfect,” Jen’s breakout movie role. Maybe he shouldn't have said it like that...butum come on Jen. You wouldn't have the career you have if it wasn't for your dad. Why should he take credit for all her hit movies...ok flops. She earned it all on her own.